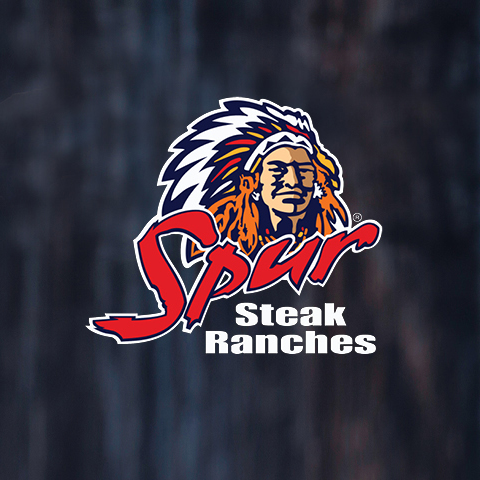 Great memories, fantastic food and people with a taste for life await your arrival at the Navaho Spur family restaurant in Brackenfell. Our menu contains a wonderful variety of familiar family favourites like our sizzling burgers, famous racks of ribs and our flame-grilled steaks. Here at the Navaho Spur the time-honoured tradition of great family dining lives on.